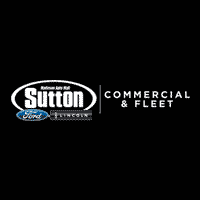 We have also been awarded accolades and awards including for Top 25 Selling Fleet dealerships in the entire United States and in 2015 since 2005 we were have been awarded recognized as a the Top Selling Government Sales Dealership. Being awarded and noticed for our hard work and perseverance in a business that is fast paced, tenacious and one that you can get outpaced faster than any other occupation is not an easy thing to do. We want to thank each and every one of our valued customers, shareholders, suppliers, vendors, commercial clients, award grantors, committee members, council members, board members and community family and friends for being here with us and for us.